The Governor recently signed the Gender Expression Non-Discrimination Act (GENDA), which amends the New York State Human Rights Law to explicitly prohibit discrimination in employment based on gender identity or expression, including transgender status. The law will become effective on February 24, 2019 and applies to employers in New York State with four or more employees. The law also includes provisions which make it an unfair educational practice to discriminate against any person in an educational program because of gender identity or expression, as defined in Executive Law §292. 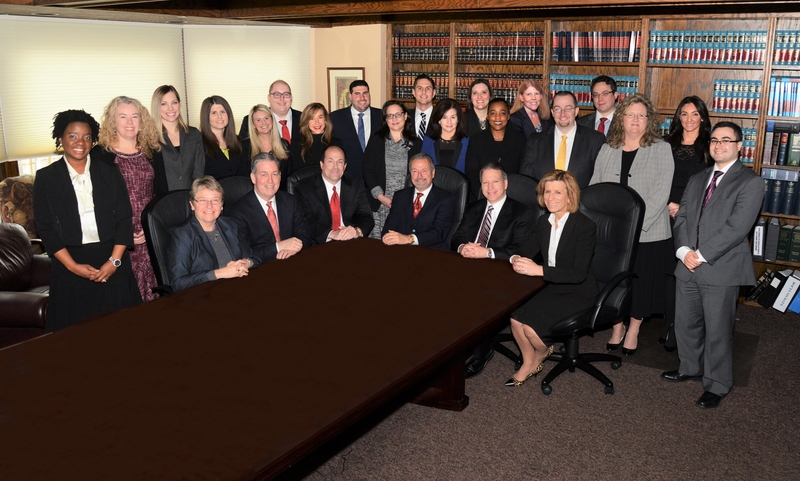 Guercio & Guercio, LLP clients may read the entire memorandum in the Client Portal.